the position has not been filled and you e-mail ICCVB asking for the posting to remain for an additional three months. 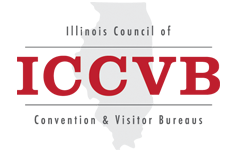 ICCVB does reserve the right to deny requests that it deems are not relevant to the association's purpose and membership. Select this link to review the job description.